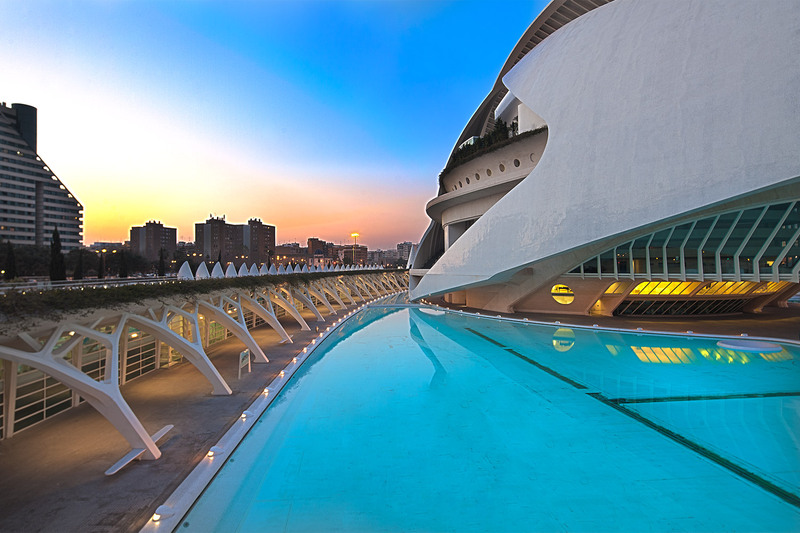 As the Berklee College of Music’s first European Campus, the futuristic Valencia Complex personifies Berklee’s commitment to providing the technological and business skills required for successful careers in the 21st-century music industry. 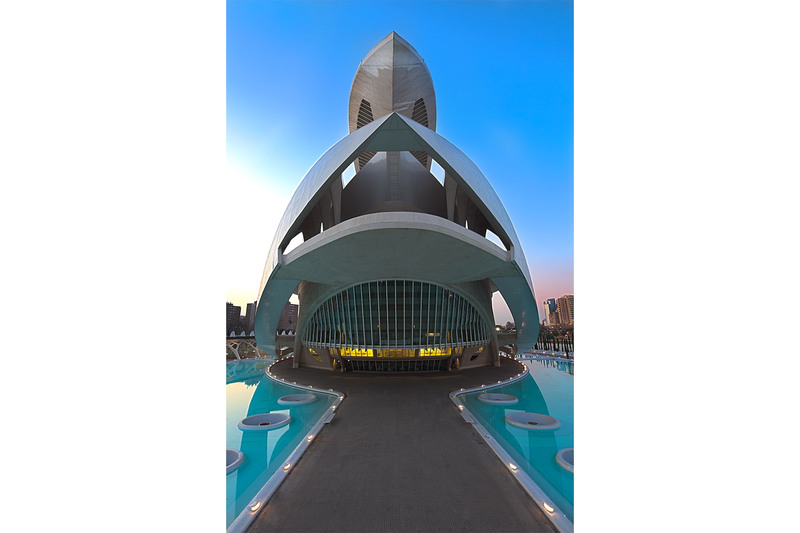 Designed to serve both European and Berklee U.S. undergraduate and graduate level students studying abroad, Berklee Valencia will focus on five primary areas of study: Music for Film and Integrated Media; Electronic Production and Design; Global Music & Entertainment Management; Symphonic Band Studies and, Mediterranean Music. 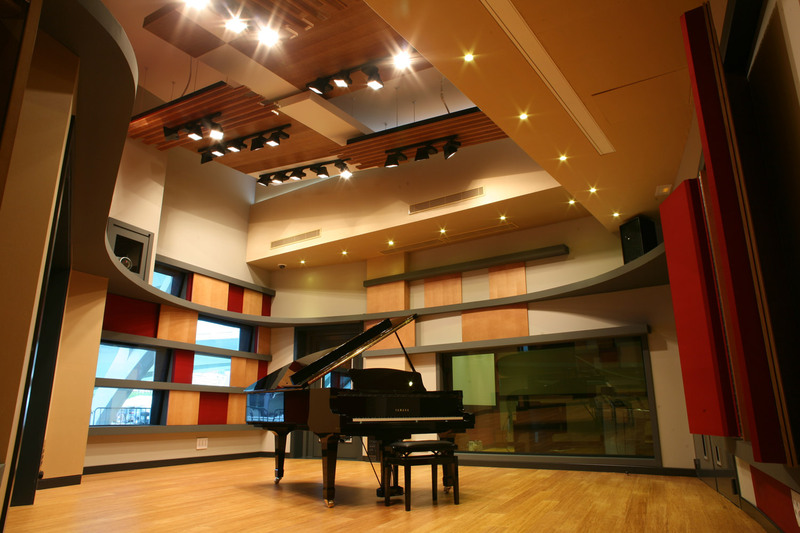 WSDG’s entire international team of designers, acousticians and system integration specialists collaborated on the technical, and acoustic designs for Berklee Valencia’s sprawling 18,000 sq. ft. East Technical Wing. 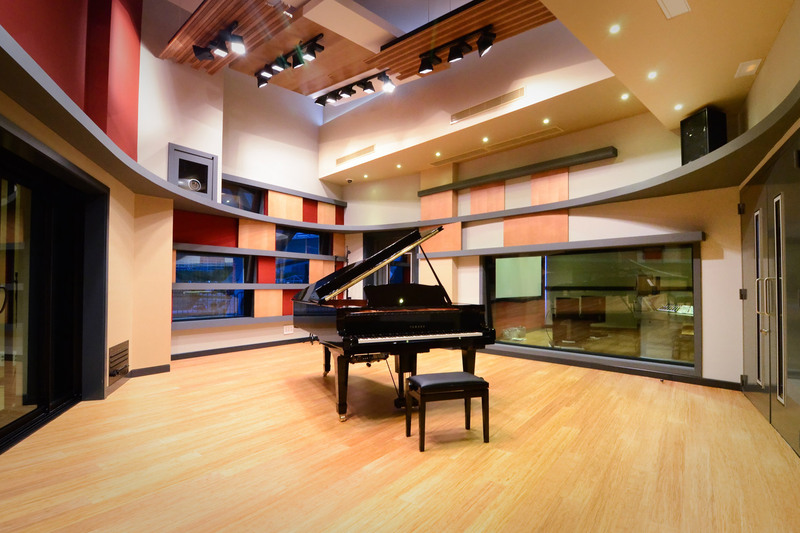 The complex features five recording studios, and multiple production/classroom/tech support environments. The 1360 sq. ft. 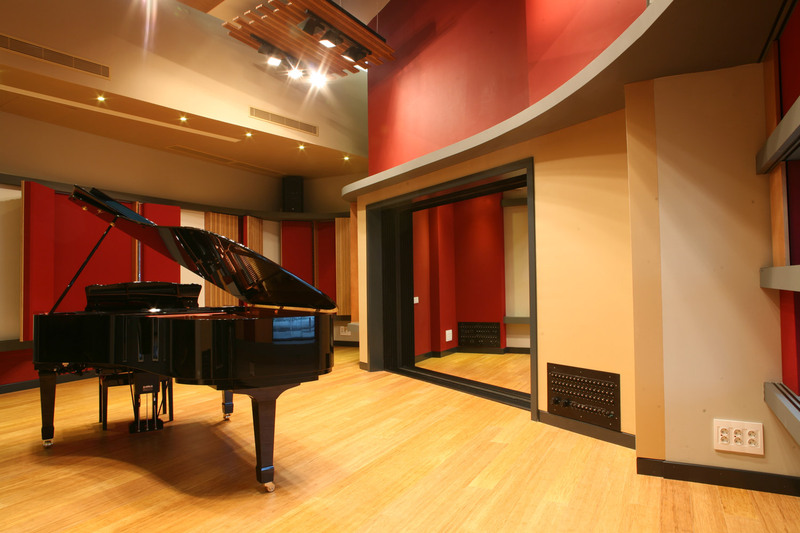 Studio A includes an 860 sq. 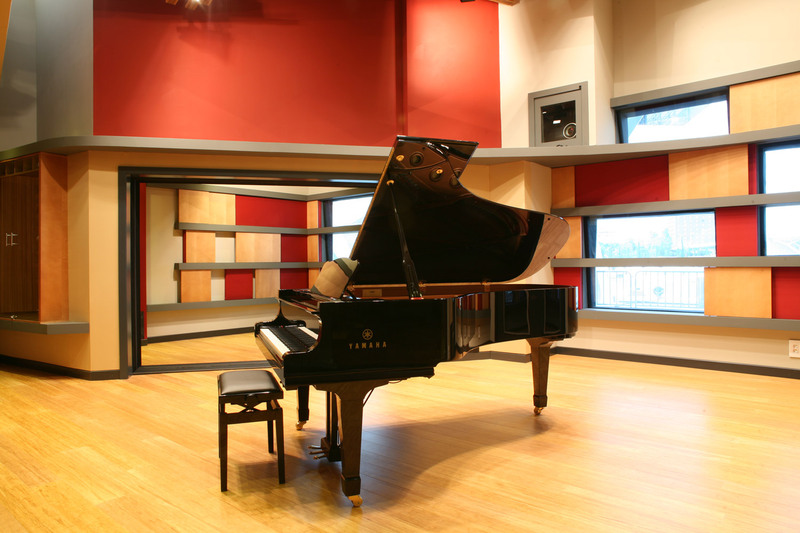 ft. live room with high ceilings; variable acoustic surfaces for diverse recording configurations; two iso-overdub booths, and a spacious 500 sq. ft. control room to support classroom lessons. The studio is equipped with a 48-channel Euphonix System 5 digital console; Genelec 5.1 surround-sound monitoring & separate midfield speakers for stereo mixing; Pro Tools HD3; 24 channels of digital I/O; Grace Design mic preamps; and an extensive collection of outboard sound-processing gear. 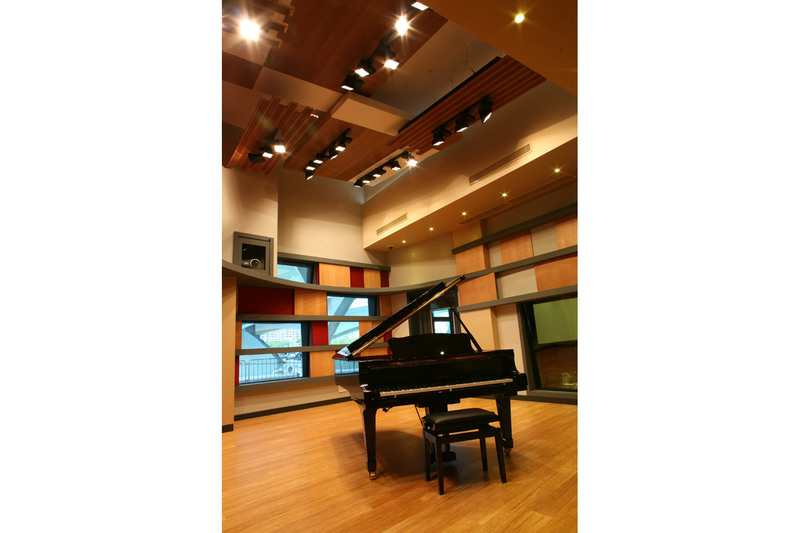 Taking advantage of the most advanced predictive acoustic modeling software and latest acoustic and technical developments in every aspect of its design provides Berklee Valencia with a high degree of future proofing. 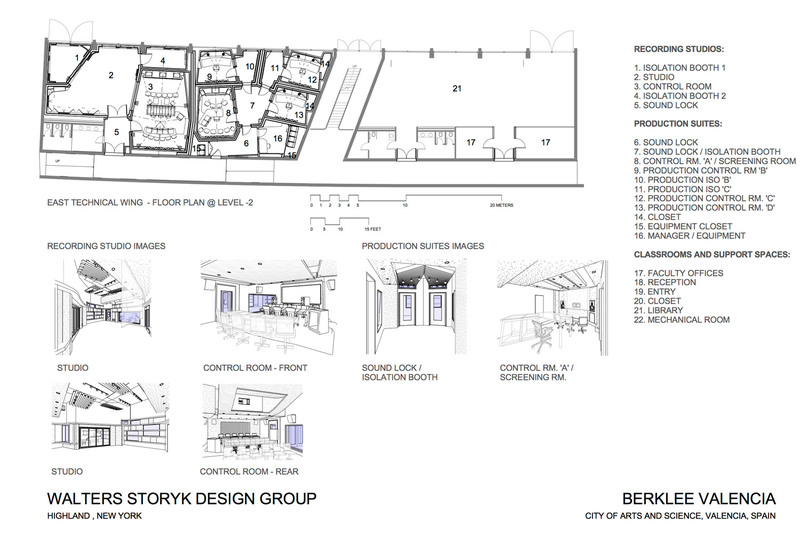 The complex features four project/ production studios ranging in size from 135 sq. ft to 200 sq. 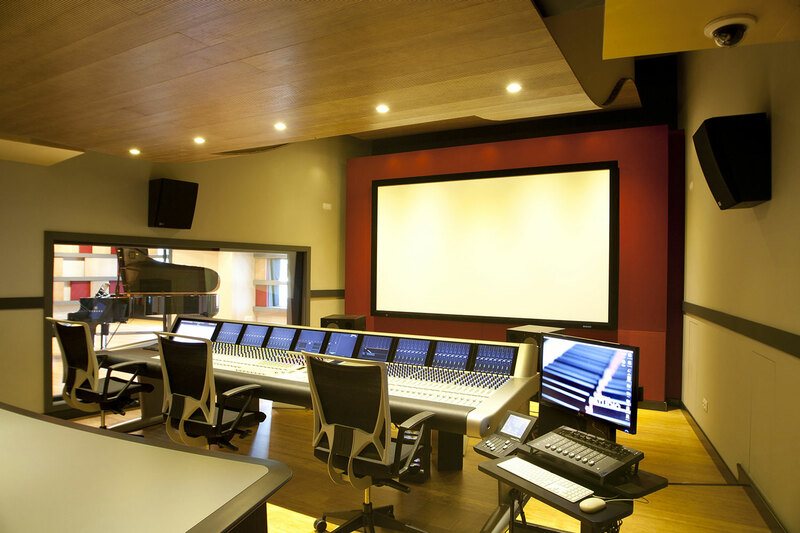 ft. Each of these teaching studios is equipped with Euphonix artist control & mix surfaces; Genelec 5.1 surround monitoring; Pro Tools HD3, and copious software packages including Logic, Final Cut Studio and Waves. 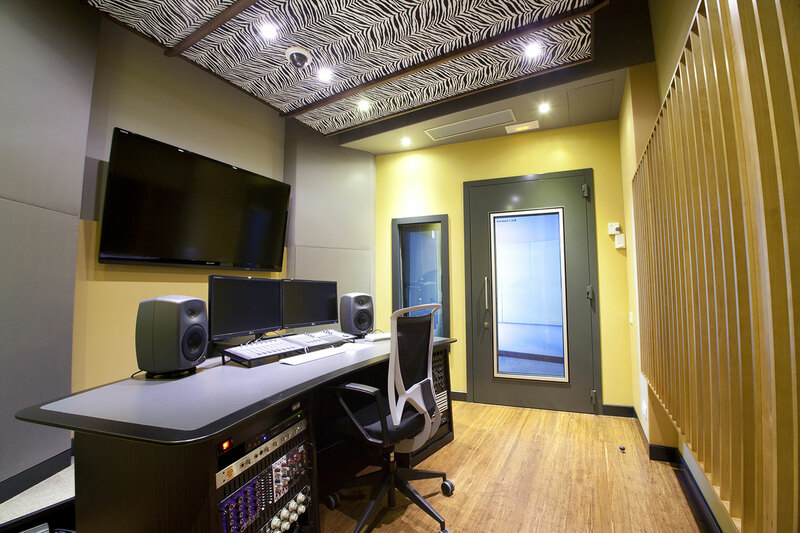 The studios are linked to an iso/overdub booth, which expands the working area and supports supplemental recording. Two technology lab/classrooms have been designed for technology-based music and global entertainment/music business courses. 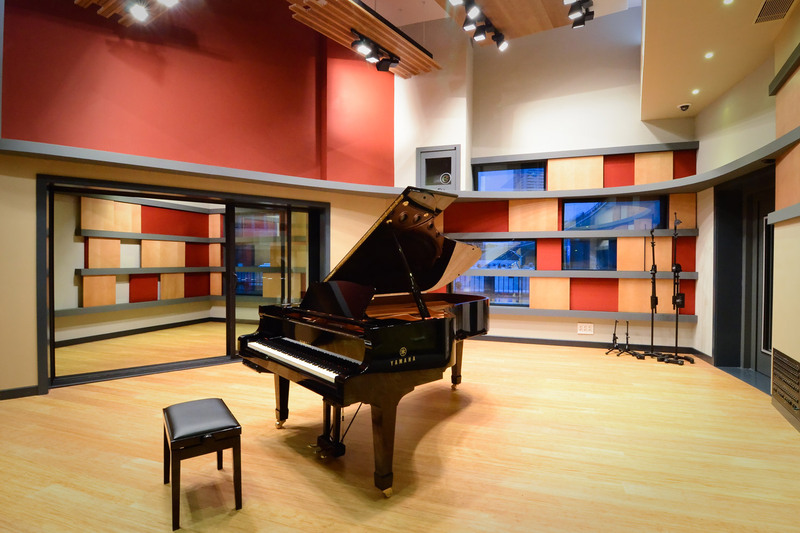 Two additional laboratories, a large (20 workstation) and smaller (10 workstation) spaces, will provide students with hands-on access to professional music business equipment and software.